Get on board - It's a SNAP! Croc's Playcentre in Ringwood is a whole lotta fun! One of the first BIG playcentres that Mamma has visited in her motherhood journey and it is pretty amazing. Heaps of space and variety of fun for all! 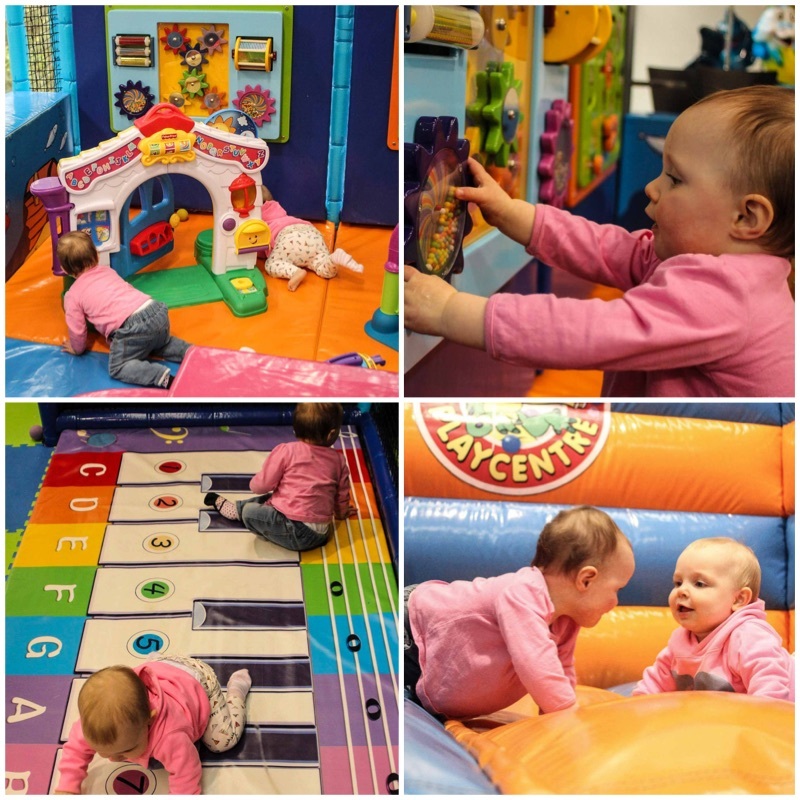 The little ones begin in the baby play space - perfect for the crawlers with soft touches everywhere, climbing foam towers and busy walls. Then they move up to the toddler zone - mini jumping castle, small climbing tower and slide - and Mamma's favourite, the giant keyboard. Then finally, the kids graduate into the main - and pretty darn awesome - play zone. The multi-level ball battle zone is so much fun. Watching the kids run around trying to fill different sections and then dump all the balls again is a hoot! Plus there is plenty of climbing to be done. At 16 months, Bubs was struggling to climb independently, but two months later - up like a flash. Be prepared to climb the stairwell at least 17 times though - the 4 wave slides can never raced only once. On top of all this adventure is the scooter track, the giant inflatable jumping pillow and a speed slide. Mamma's special mention: It is worth signing up to be a crocs member. Lots of special deals and promotions happen all the time and make playdates extra nice! Check out the website for up to date information and programs including Friday night entertainment.